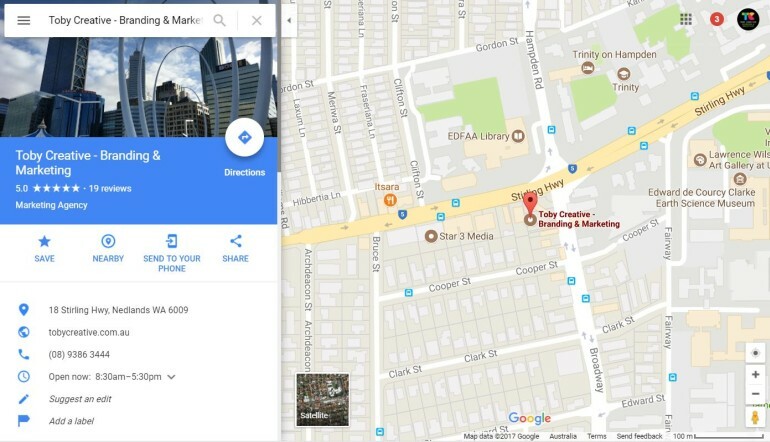 Is your business listed on Google Maps and local search sites? Many businesses are simply not aware of the available local map listing options for their business. Google has taken advances in their Google My Business offerings over the years improving their service and features. Companies should check to see if they have a listing, duplicate multiple listings, incorrect listings or their map pin is not in the correct location. Encouraging and managing reviews is important, as these are useful signals for consumers to see engagement and customer service signals for the business. Many businesses do not correctly update their operating times, with which days and time they are open. The new post feature, provides opportunity for businesses to showcase new features, highlight sales and special offers.